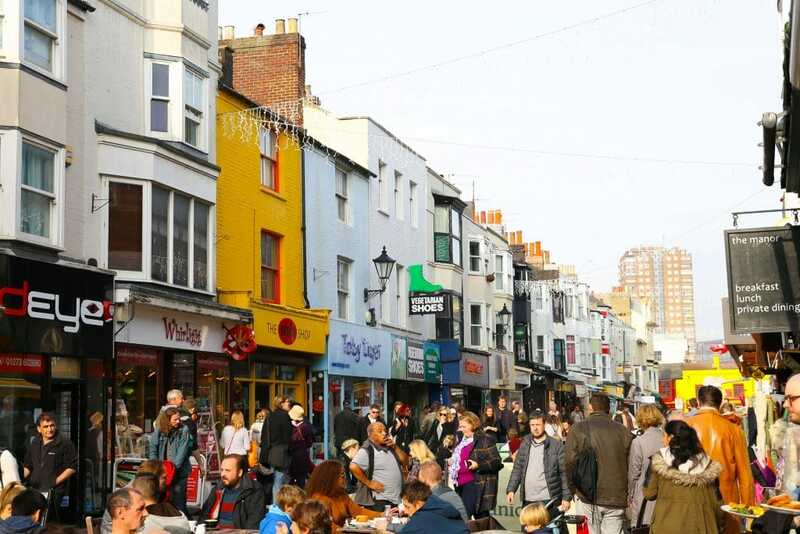 Brighton North Laine is a popular area of central Brighton for shopping, eating and everything in between. 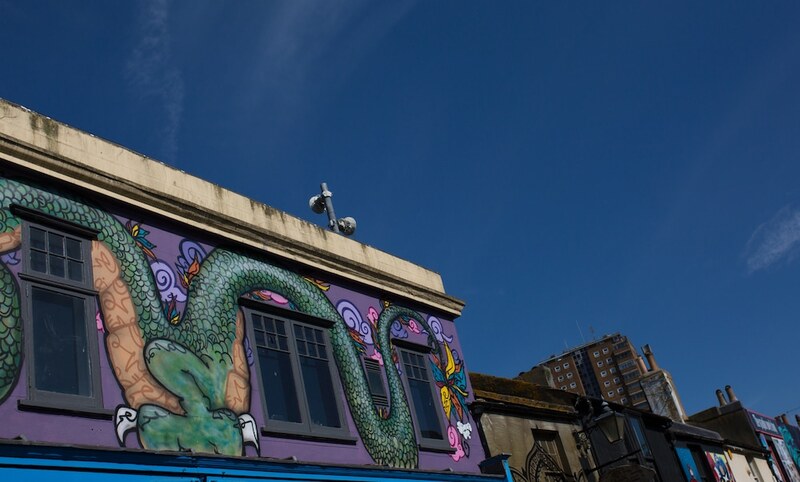 Directly below Brighton train station, the North Laine represents Brighton’s evolution into a trendy and artistic city and draws thousands of tourists every year. 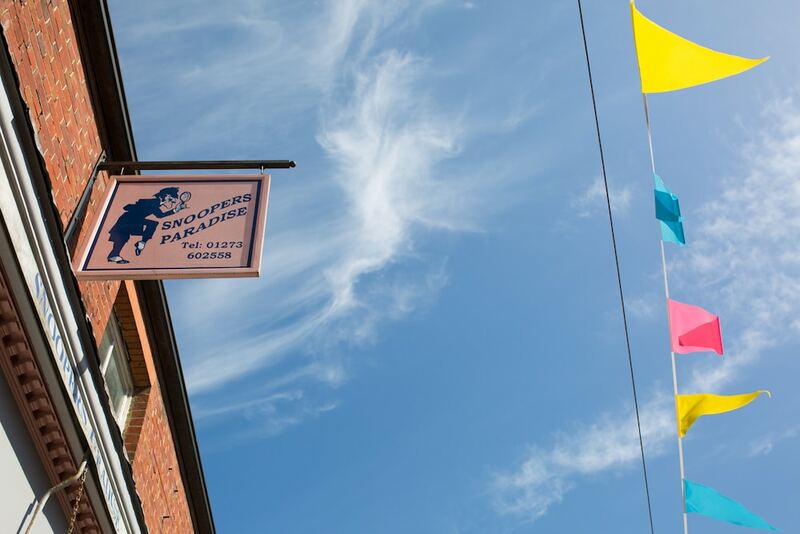 The area is known for its range of independent retailers, stocking everything from vintage clothing and furniture through to bonsai trees and speciality teas. With over 400 independent retailers packed into these streets, you can head here for a new outfit, tattoo and haircut before enjoying a night out in the city. Day and night the area is packed with people meeting with friends and loved ones to enjoy the buzzing streets that make up The North Laine. 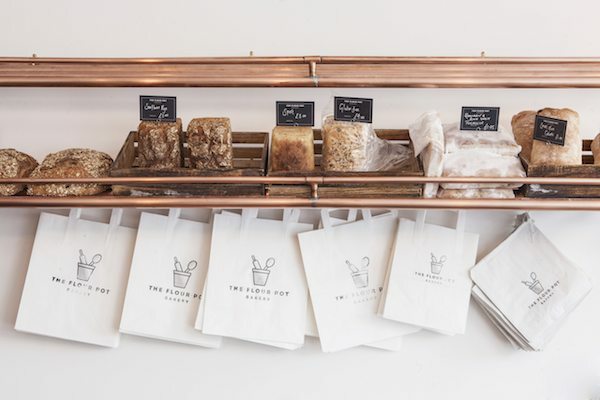 It is a great place to lunch, with cafés such as The Flour Pot Bakery and Grow 40 the ideal spot for some coffee and a light bite. If you are looking for something a little stronger then there are many great pubs to visit including the extremely popular Mash Tun that attracts the city’s student population or bistro and bar, Kooks another popular choice. 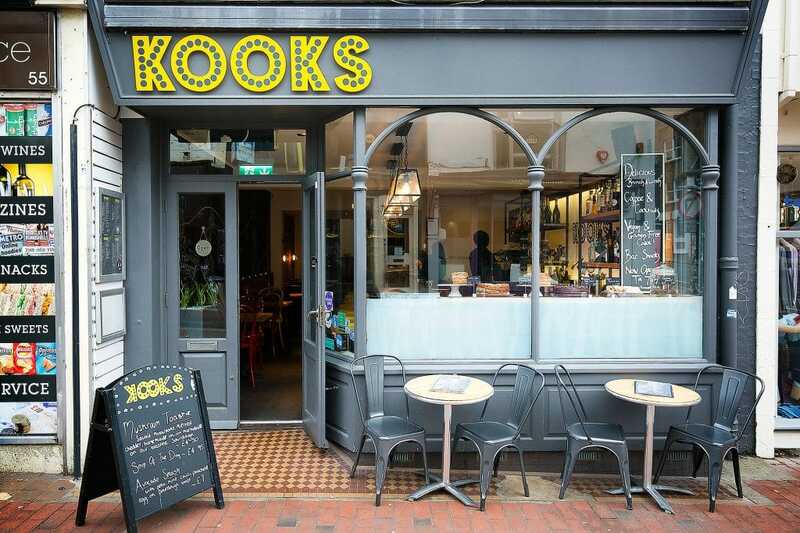 Some of Brighton’s top restaurants can be found in the North Laine. 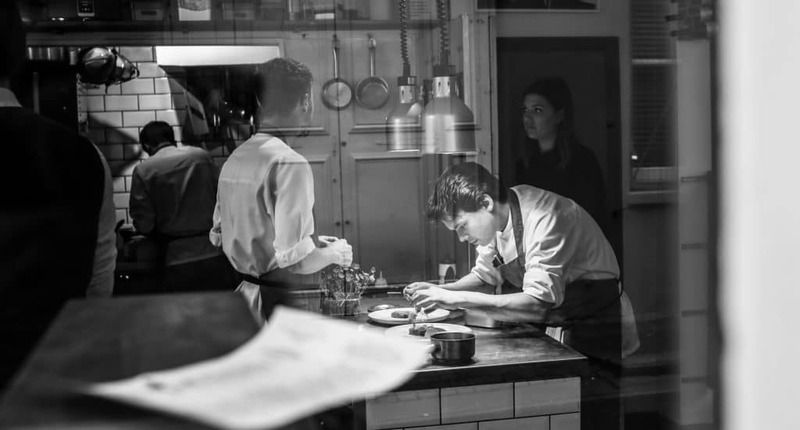 Sussex fine dining restaurant Isaac At are located in the area, as are sustainable food superstars Silo and Indian food trailblazers The Chilli Pickle. 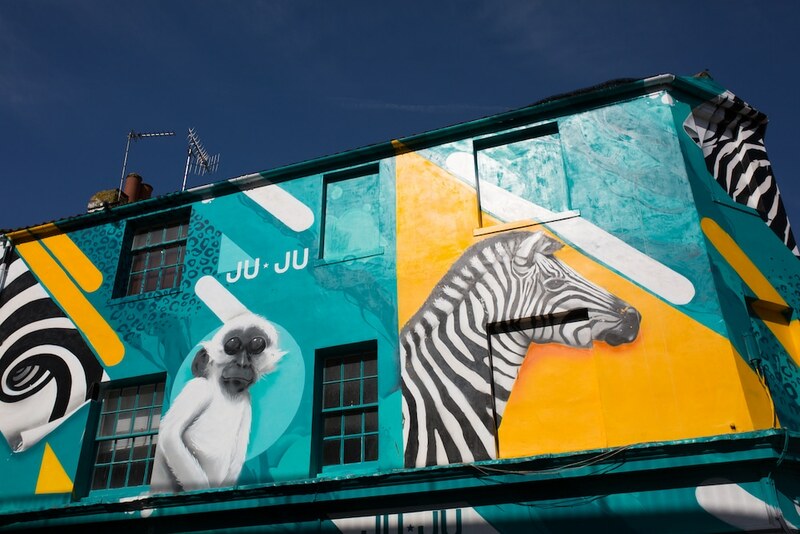 The North Laine has many other options, and you can always find somewhere new and exciting to eat out each time you visit. If pubs are not your thing you could pay Ten Green Bottles a visit for some superb wine or try Merkaba for some seriously tasty cocktails. 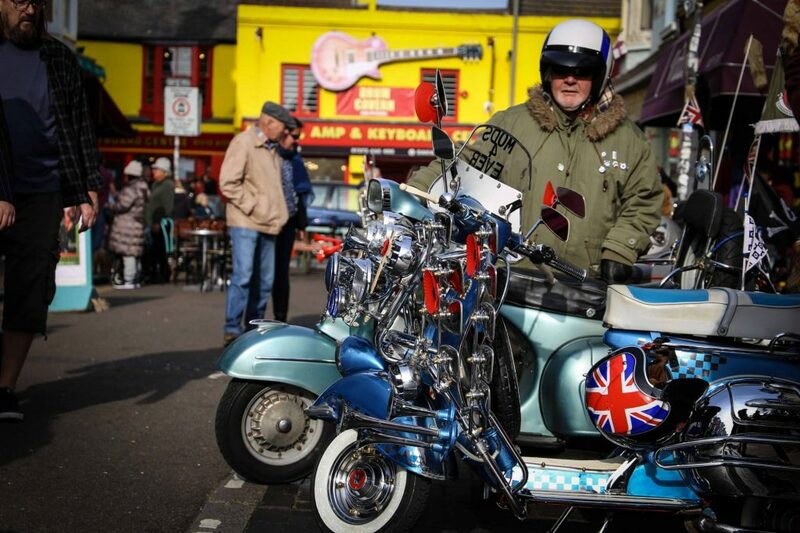 The North Laine is one of Brighton’s more colourful and lively areas. 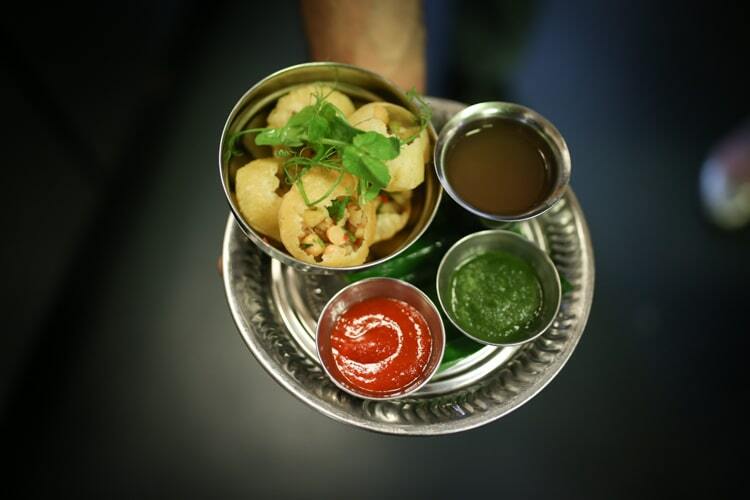 It reflects the city’s independent spirit through its shops and restaurants. With a number of venues and galleries also located in the area you can take in a gig or some alternative comedy during your visit. 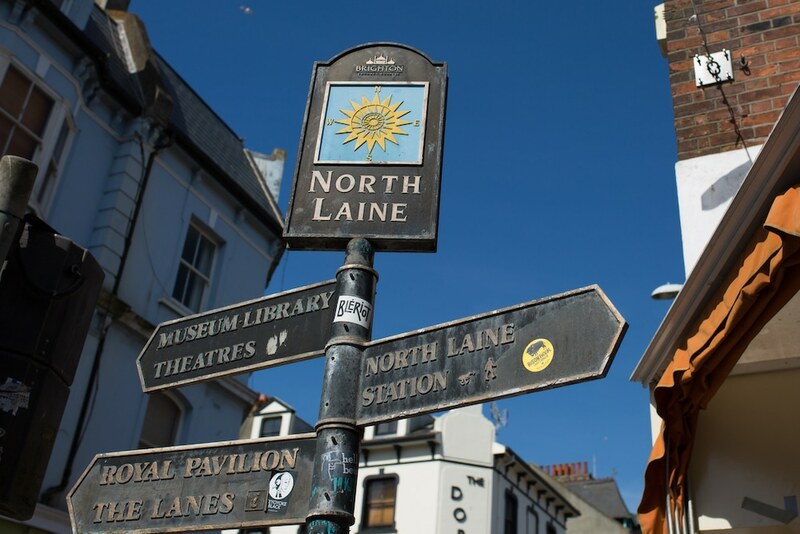 Any visit to Brighton would not be complete without a visit to the North Laine, whatever you want can be found here and also many things that cannot be found anywhere else.